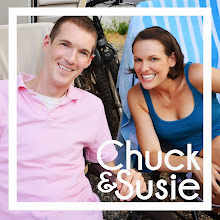 33 weeks: where's my turkey timer? eating my words on that toddler bed. the fun adventure of toddler bed transitioning. 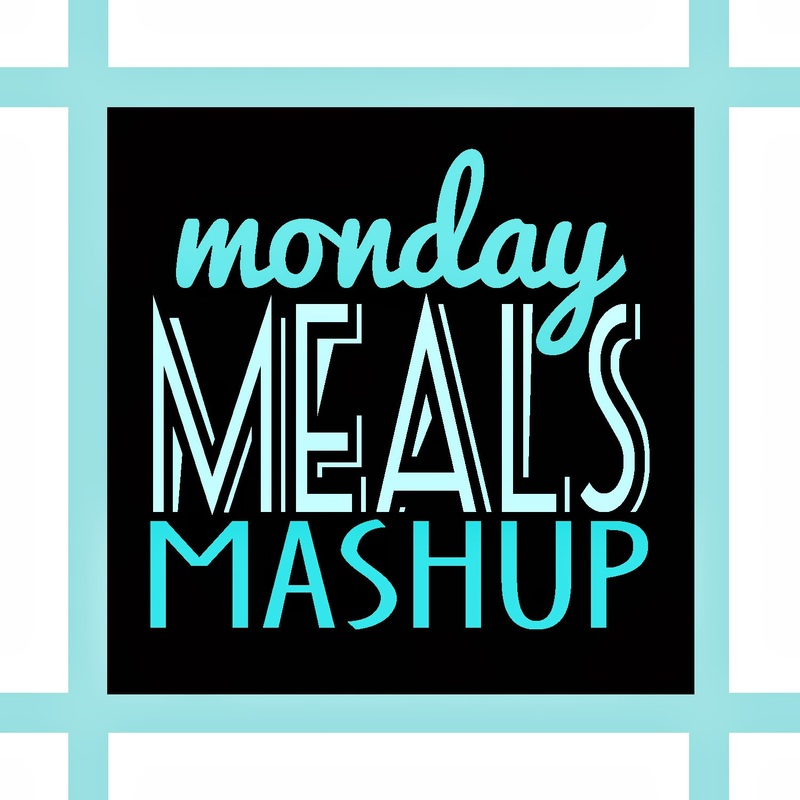 [monday meals mashup] November 10 edition. 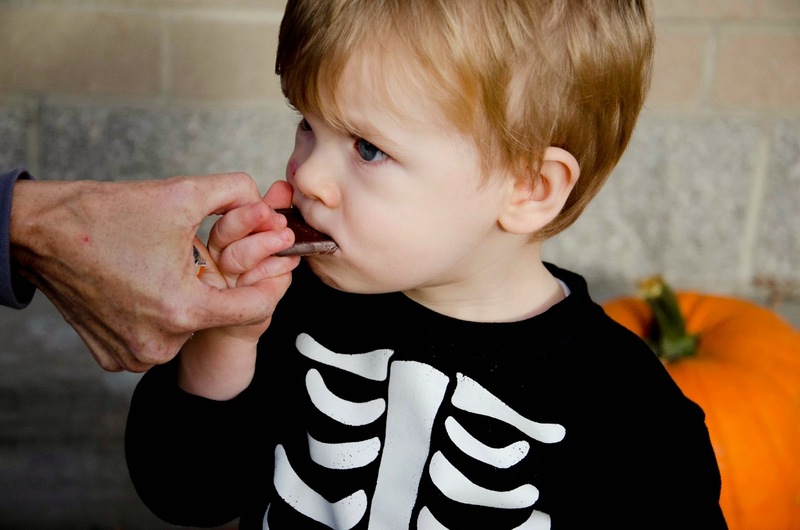 sam's first trick or treating adventure. 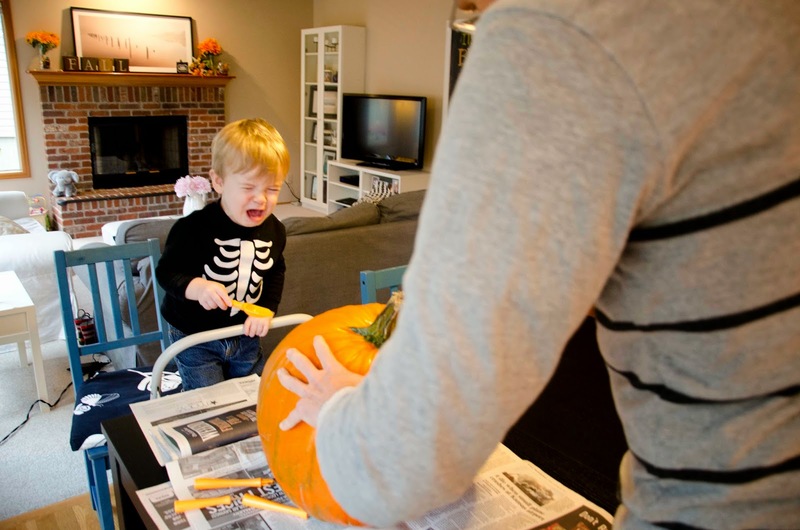 I think I knew exactly how pumpkin carving with Sam would go. And let's just say, it did not disappoint. 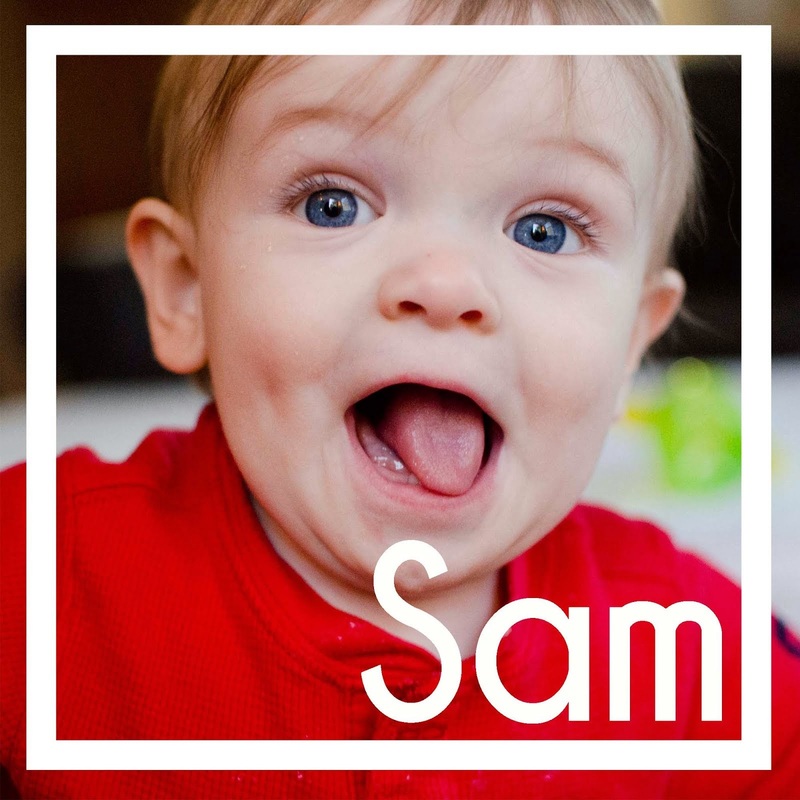 If Sam was a super hero, he'd be Empathy Boy. I don't know how you have an aptitude for empathy in baby age but he has more than I ever will. That's not saying a whole lot, granted, but I'll paint a picture of words for you. For as long as I've known him, Sam has always had a weird gift (?) for empathy. He would scoot his walker over to friends that were crying, he would crawl over to try and fix issues I was having, and now, he's my morning nurse who stands by me and rubs my back as I puke every day (thanks Kate - the last 30 weeks have been a real treat.). He just has empathy. I don't what this means for his future life other than I am going to probably need to tone down the sarcasm as some point. Which, I must add, now means he's ruined everything from my belly button to my humor. 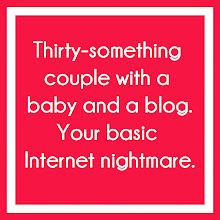 Ugh...kids are the worst. So, based on his hysterical sobbing every night when dinner goes in the oven ("no!! hot! hot! 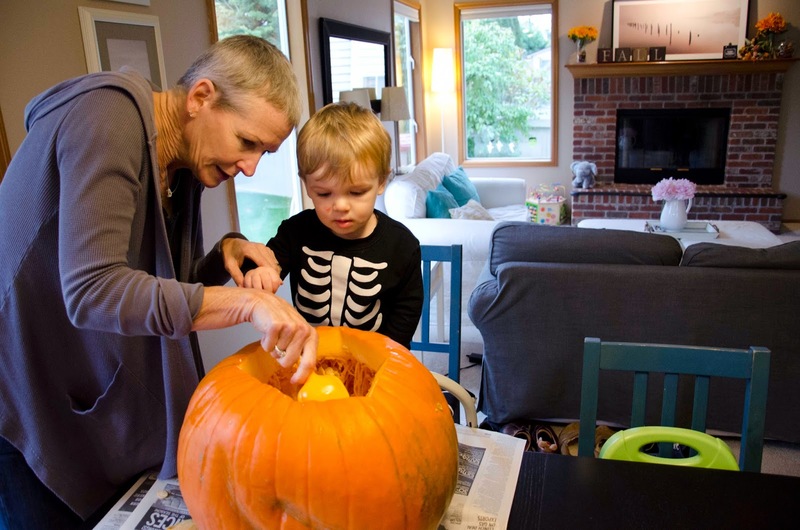 "), I gave Ol' Sensitive Sam about a 10% chance at handling a pumpkin being repeatedly stabbed. Should have gone with my gut which was zero. OBVIOUSLY, we made it right out to the pumpkin patch again this year - we had so much fun last year (wink). It was important to keep the tradition alive and do it again. 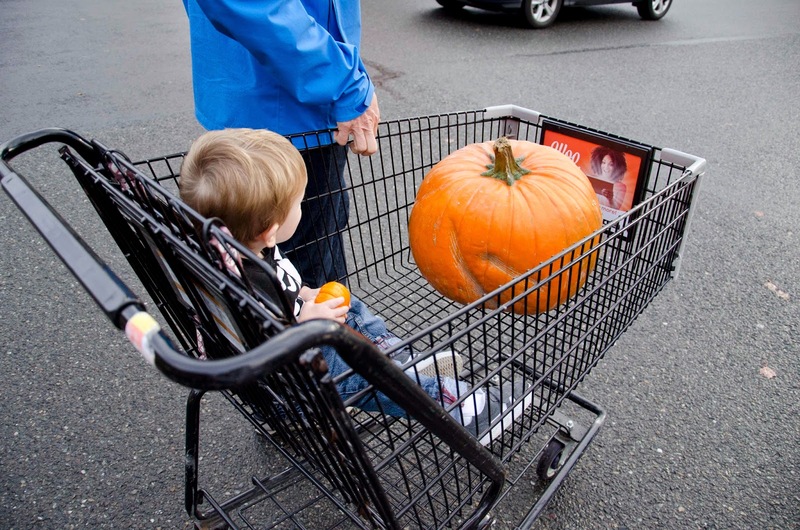 So, we definitely went to QFC at 4:15 on Halloween to let Sam sort through the myriad of pumpkins for just the right one. 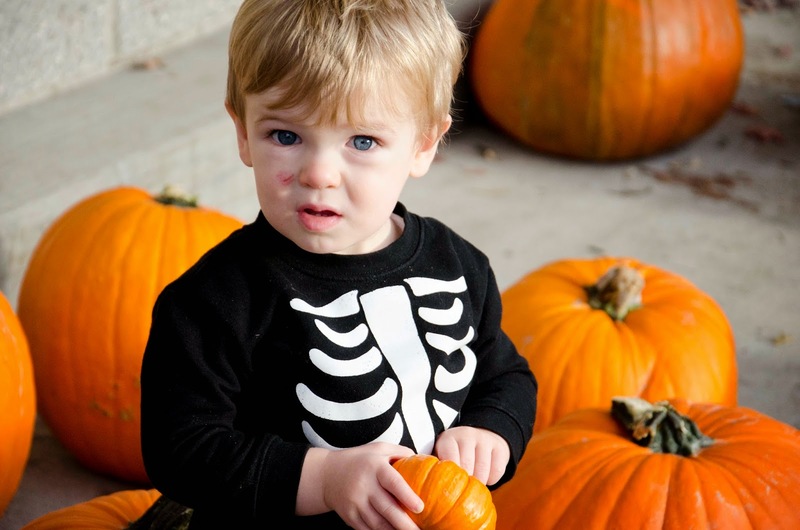 He doesn't need to know this isn't the pumpkin patch. I'll be restricting his facebook access through all holiday months until he can drive himself. Like I said, MYRIAD of pumpkins. Full disclosure, this picture is cropped a little tight. There were 11 total. I counted. 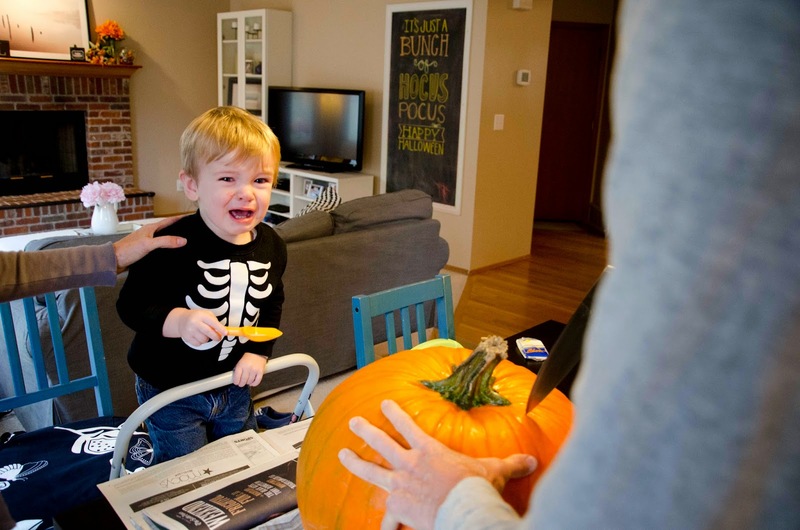 He got a piece of chocolate from the nice firemen that happened to be there (celebrity sighting - he about fell over) and happily he went home with his pumpkin, blissfully unaware of the horrors that were coming. 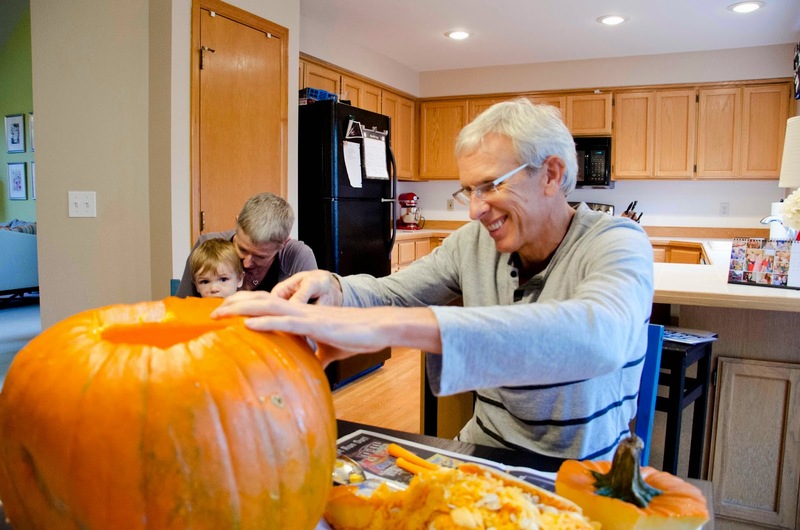 Fast forward to home: PK is chief pumpkin carver - he enjoys it and I enjoy not doing it so it's a win-win, PLUS I wanted to have the camera ready just in case I won my own personal bet. 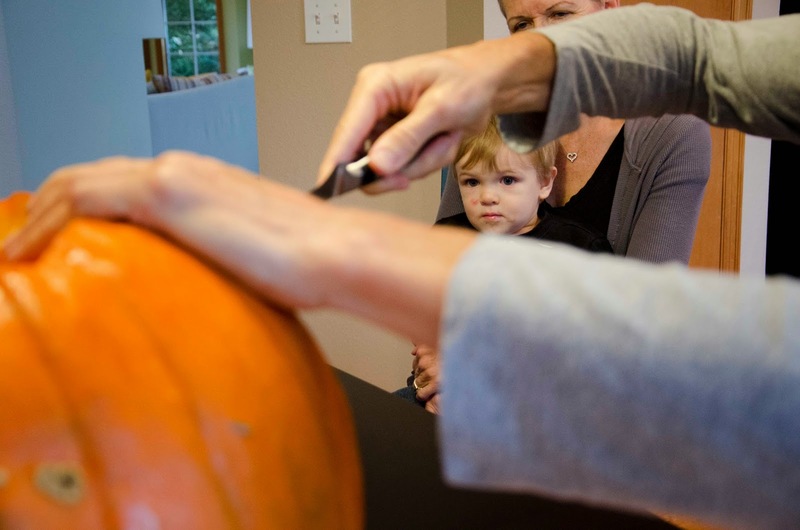 The background music, you could say, to this picture is Fe and Me in gentle mom voices saying untrue things like "Happy pumpkins wants to be carved!" 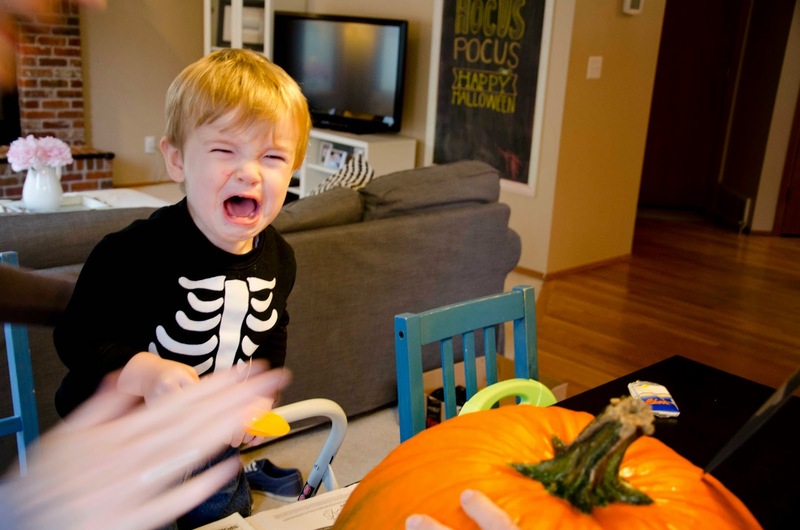 "Oh the pumpkin is having so much fun!" (like Sam 1. cares 2. gets anything we are saying). Clearly, he didn't get anything we were saying. "What the heck?! 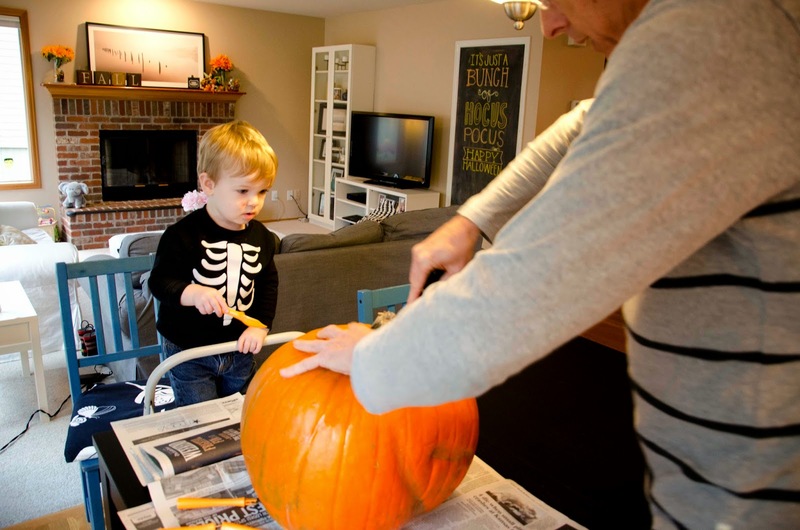 Why is Dad Dad stabbing my pumpkin with a danger danger?" This is his "make it stop" face. His "Oh the humanity" face. And my personal favorite, the Cindy Lou Who face: "Why Dad Dad, why? Why are you killing my Christmas Tree pumpkin?" There was a brief pause in the sobbing once my Dad put the knife down. 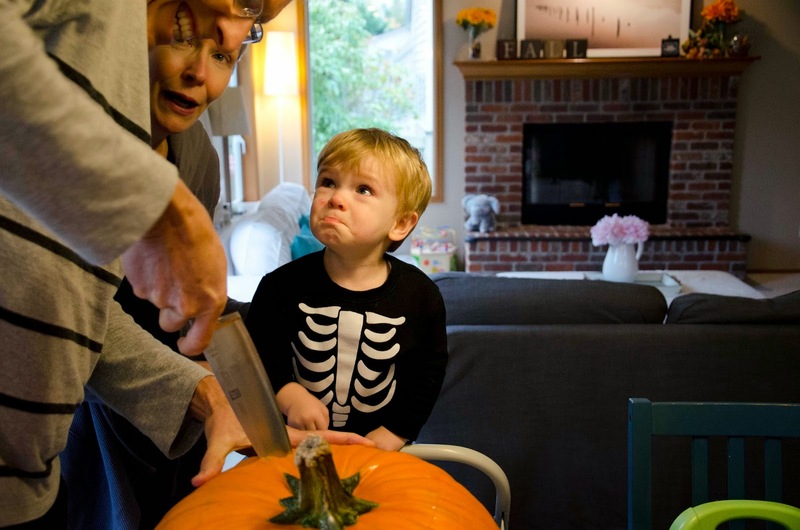 It was immediately restarted when the pumpkin was opened and his guts were revealed. He's having a very Dumb and Dumber "Our pet's heads are falling off!" moment here. The stabbing had ended, the guts extraction was beginning. 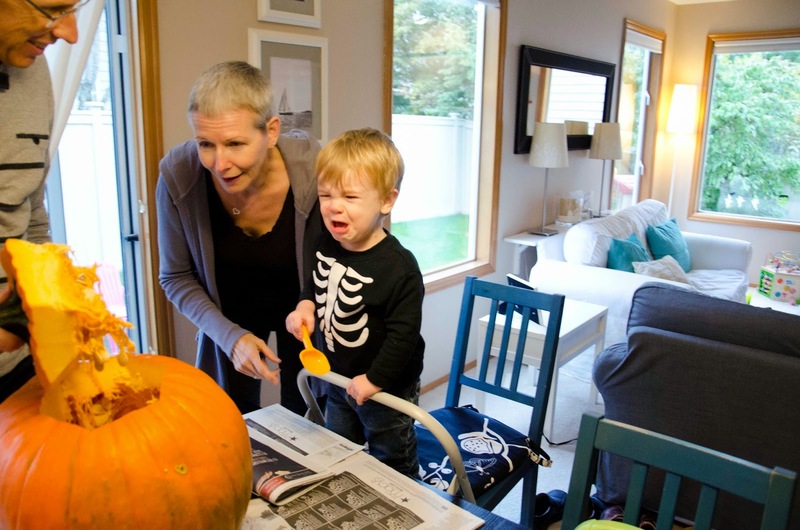 We tried to get him interested but I think at this point, he deemed the pumpkin a goner and had declared a time of death. 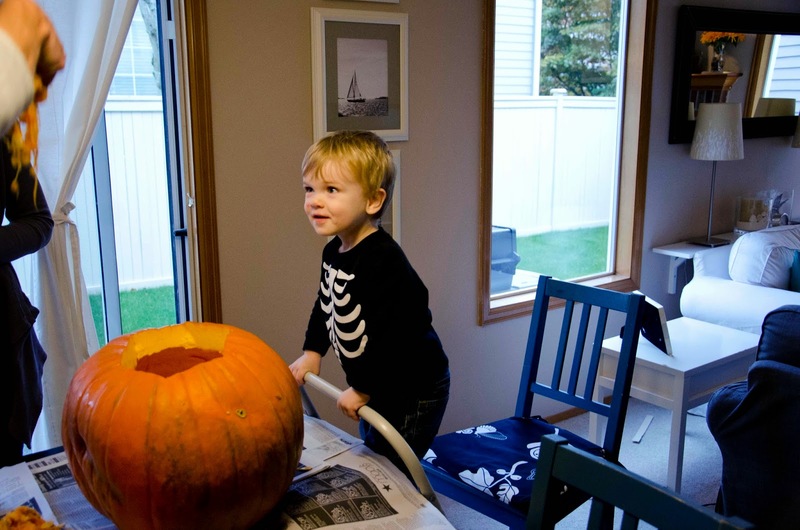 He would shed no more tears for the pumpkin. Instead, he would feign intrigue and a slight smile before going back to his happy world of Matchbox Cars. 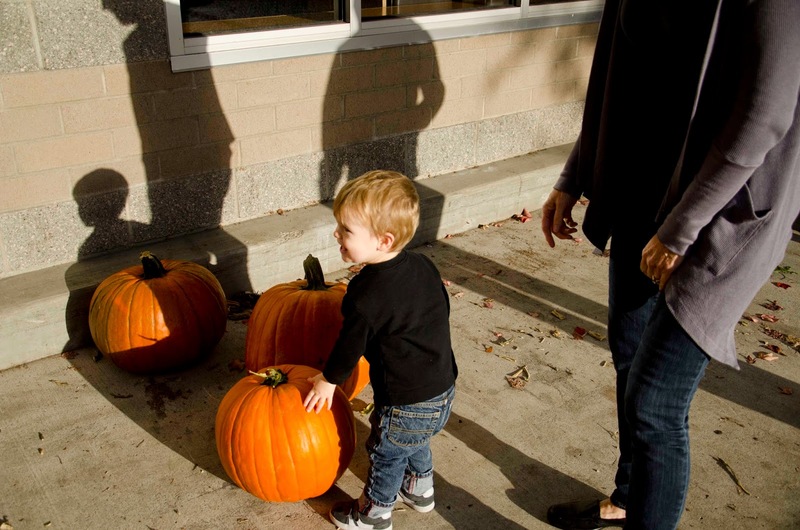 It's a much simpler land where pumpkins are not harmed by smiling Dad Dads. Funny enough, the face carving portion of the pumpkin decimation was deemed interesting to watch so long as Fe was there and protecting him. Oh poor Sam. He's just too sensitive. I've already let go of any hopes I had of him playing aggressive sports like football or basketball. We will probably settle for golf, as long he decides the ball wants to be hit and isn't being harmed. Actually, probably should just get him some knitting needles now and call it good. Those sad faces have me rolling! 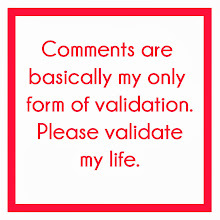 Sadly, a completely true post, devoid of your occasional excursions into hyperbole. I would comment, though, that you soft sold this one. For example, what about Sam sobbing at the sight of knocking over the bowling pins when he played the fireman's game?? I am laughing SO. HARD. at this. I LOVE sensitive Sam! Adorable, and hilarious!